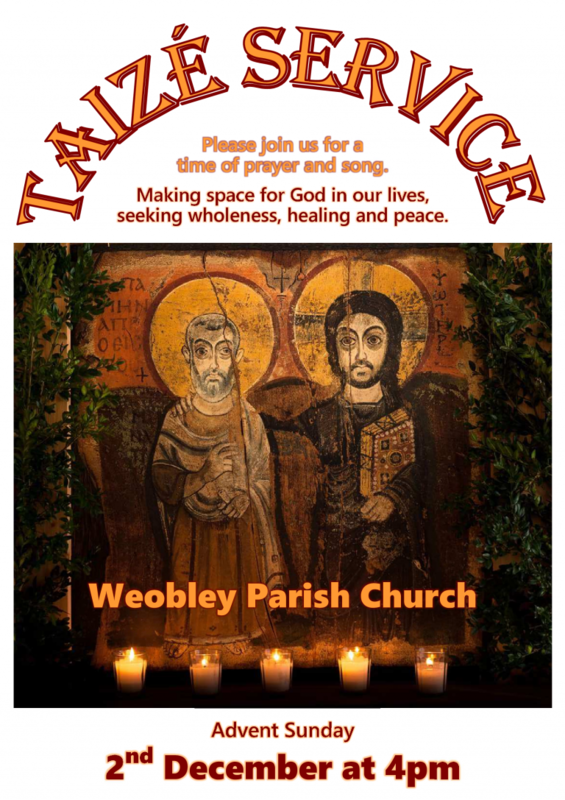 This special service reflects the unique but simple meditative singing popularised by Taizé, which is easy to follow. The quiet, candlelit atmosphere lends itself to prayer and silence. 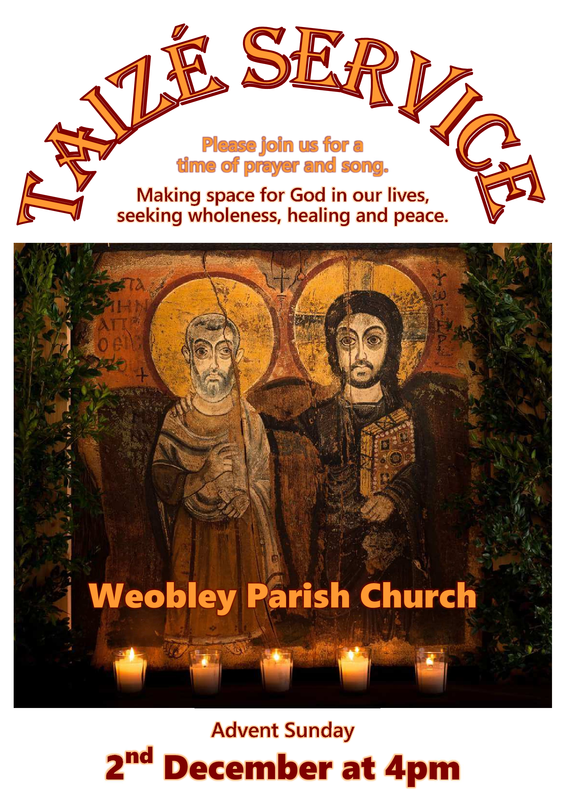 All are very welcome.